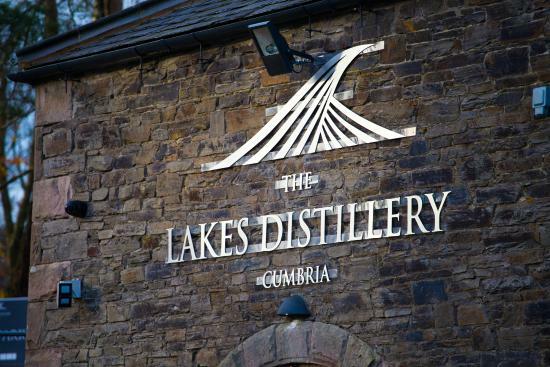 The distillery of the lakes is a driving force behind a revolution of "new world" distillery whiskeys. 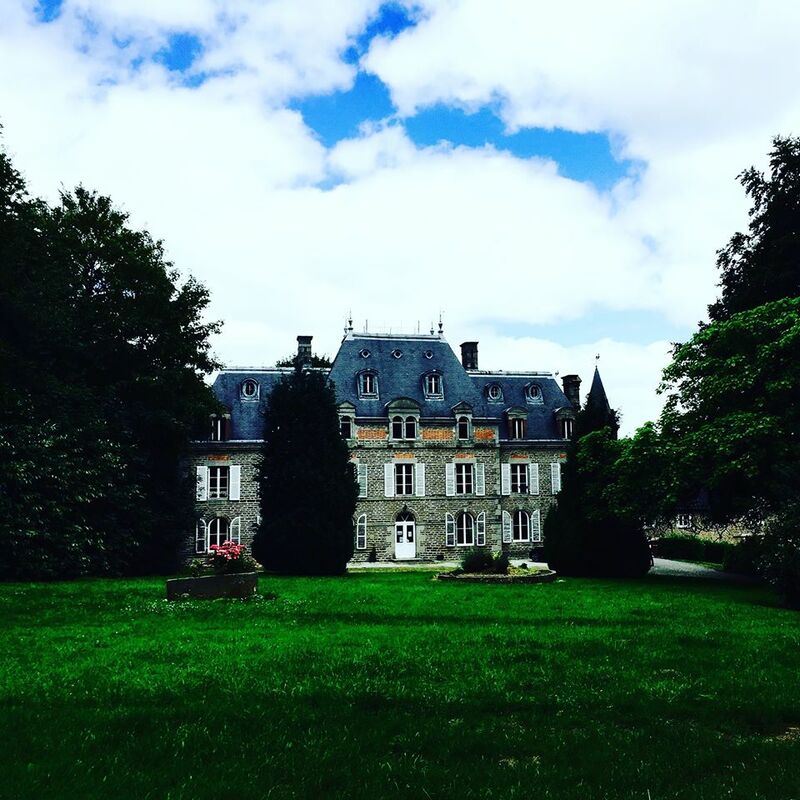 As an English distillery located in the heart of the lake area, our modern family of brands has to talk about itself. The one and only British islands are mixed with whiskey, the ONE. The Lakes Gin, the only jeans with the true origin of Cumbrian. Vodka lakes - the only vodka produced in the lake area. The activation, which launched at Rome Airport, was created in partnership with travel retail operator Lagardère. 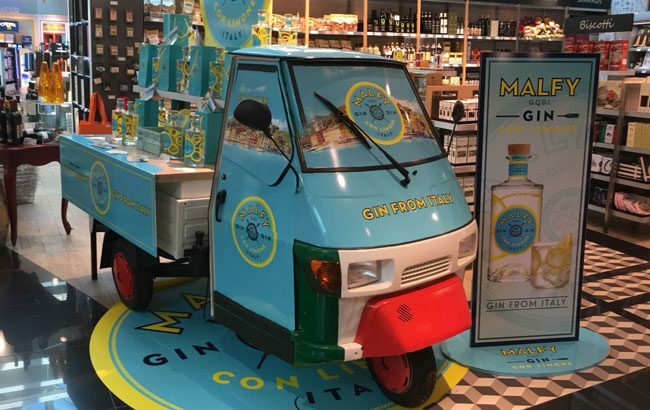 Malfy Gin’s activation is located in Terminal 1 at Rome Airport, offering travellers the chance to sample Malfy con Limone and purchase one-litre bottles of the expression from the back of an Italian three-wheeled truck. Elwyn Gladstone, founder and owner of Biggar & Leith, owners of Malfy Gin, said: “We were very excited to be showcasing Malfy Gin in Rome Airport. 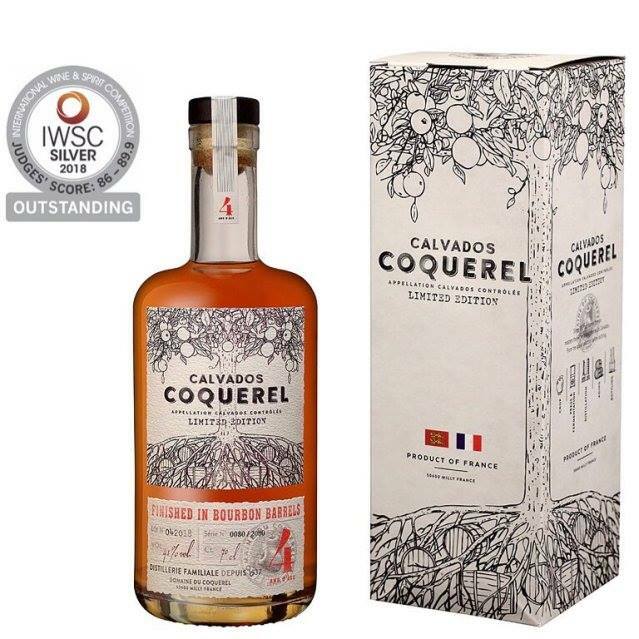 Lagardère has been a great partner and saw Malfy Gin as a great opportunity to showcase this unique Italian product. 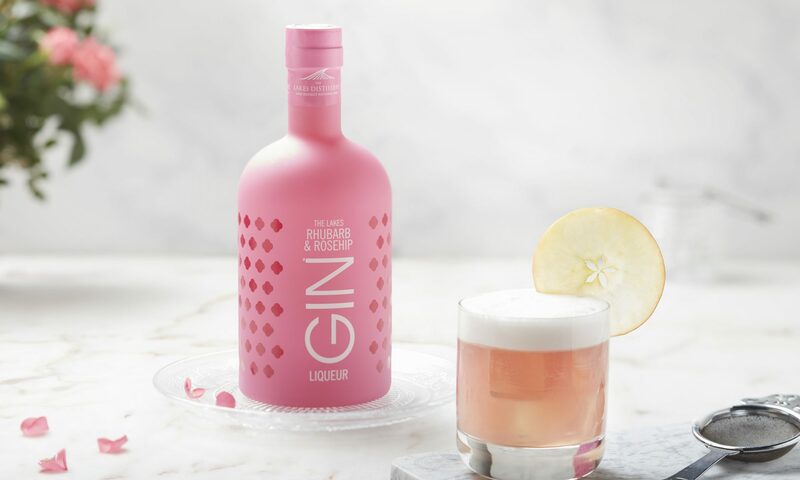 Last month, Malfy became the latest brand to enter the pink gin category with the launch of Rosa Gin, made with Sicilian pink grapefruit and rhubarb. 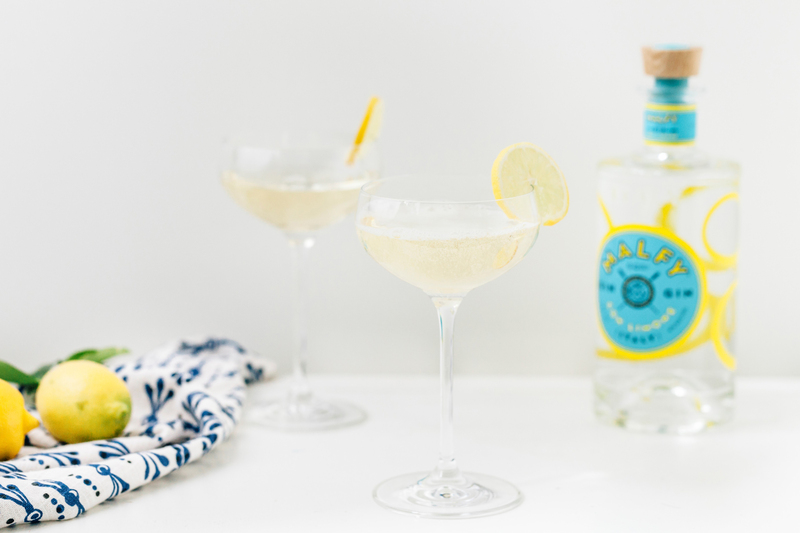 Sunshine in a glass, Malfy Con Limone Italian Gin offers subtle citrus flavours, which can be enhanced with fresh lemon juice and combined with prosecco for a deliciously refreshing cocktail. Ingredients: 50ml Malfy con Limone, 20ml lemon juice, 2 drops Angostura Bitters, prosecco to top. Hall fill a cocktail shaker with ice. Add gin, juice and bitters and shake vigorously. Strain into a chilled coupe glass and top with prosecco. Nectar Drinks SA announces VII Hills Gin distribution for greek market. ORIGINI, TRADIZIONI & SPIRITO ITALIANO. 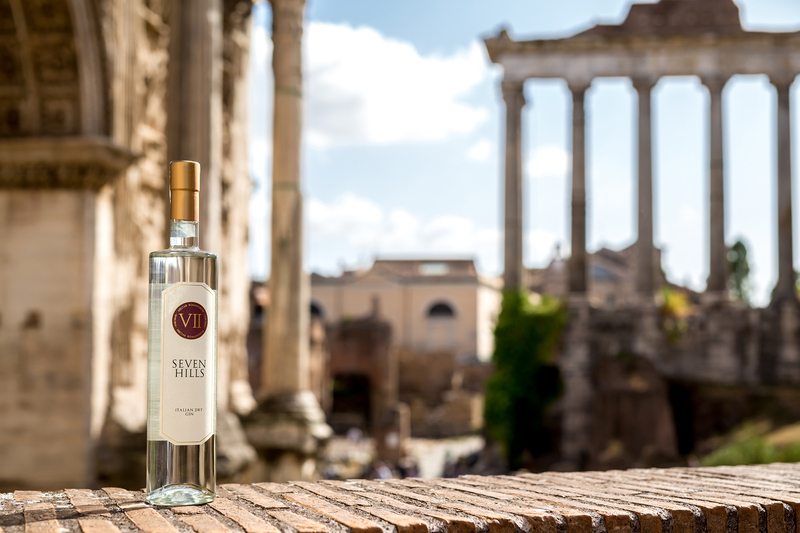 Inspired by ancient Romans’ culinary and cultural traditions, the seven botanicals, which naturally grow on the seven hills which surround the Italian capital, are blended into a delicately balanced libation, that gives life to a versatile liquid full of history, traditions and... magic. VII Hills London Dry Gin is made using a combination of seven botanicals - juniper, celery, rose hip, artichoke, blood orange, chamomile and pomegranate.VII Hills is an Italian Dry Gin made near Torino. Inspired by ancient Rome. VII HILLS honours the Italian culture and traditions, like the Aperitivo.